RetinIn is the cosmeceutical Vitamin A Serum. Vitamin A and its derivatives are the most powerful natural agents, able to modulate the renewal of skin old cells. 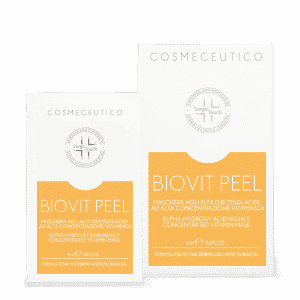 The exfoliating action of this serum is due to Vitamin A and glycolic acid. 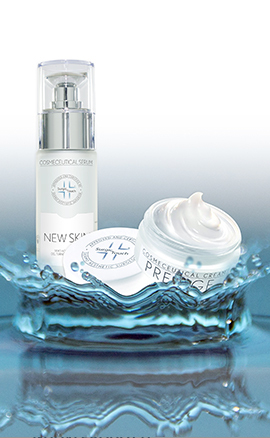 Furthermore it contains hydrolyzed low molecular weight DNA and RNA fragments, able to increase the skin tone. 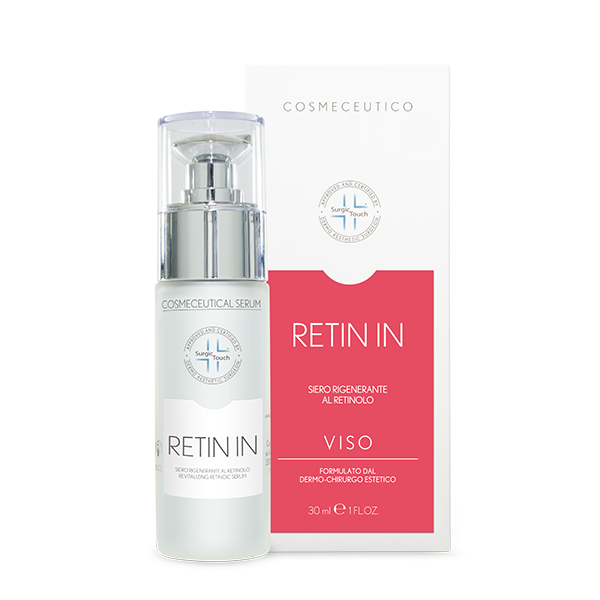 RetinIn is the serum helping skin regeneration, while helping it keeping its elasticity and compactness. VEGETABLE SQUALENE Its action is to prevent loss of hydration and to help keeping skin elasticity and flexibility. Its incredible hydrating power and its penetration ability makes i tone of the favorite ingredients in cosmetic formulations. RETINOIC ACID it is considered as one of the best ingredients to treat aging signs due to photo-aging, such as thin lines, wrinkles and hyper-pigmentation. 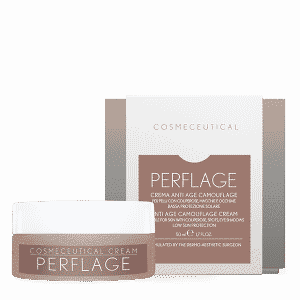 GLYCOLIC ACID thanks to its keratolytic properties, glycolic acid is used in cosmetic formulations with exfoliating, anti-age and whitening action. – More stability, because the active is protected from the external environment. – More bioavailability and a longer action span of time, thanks to the slow and controlled in time release. – Possibility to convey lipophilic actives in water. 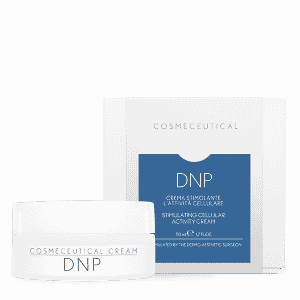 HYDROLIZED DNA AND RNA natural hydrating agent, containing DNA and RNA fragments, which are fundamental to keep the skin elastic and flexible. Odorless and colorless active, suitable even for the most sensitive skin types. VITAMIN E antioxidant activity. It is able to stop free radicals and oxidative stress, responsible for cellular damages. Apply in the evenings on cleaned skin. Avoid contact with eyes and mucosa.